Welcome to our simple guide to introducing a puppy to a cat. If you have a resident cat and are thinking of bringing a new puppy home, you might be concerned about how she will react. [wp_ad_camp_5]The lovely image in your head of cats and dogs living together in perfect harmony is probably regularly interrupted by the very real concerns that things will not go according to plan. 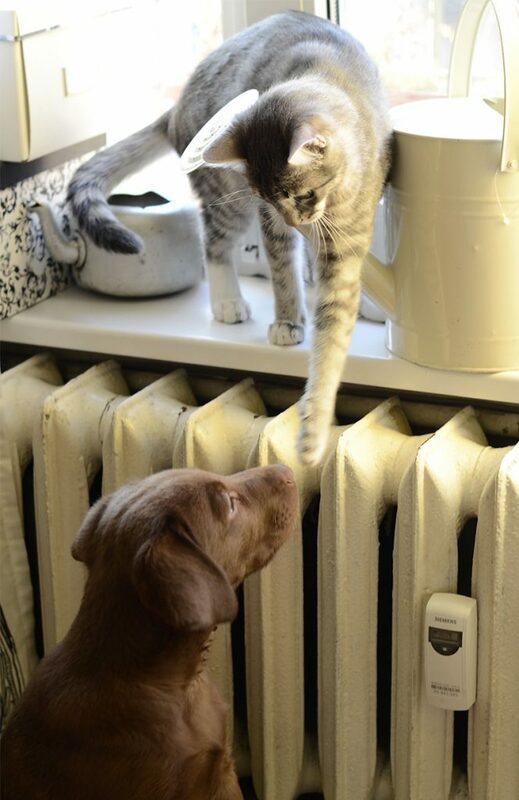 In this article we are going to give you a sensible guide to how to introduce a cat to a dog. 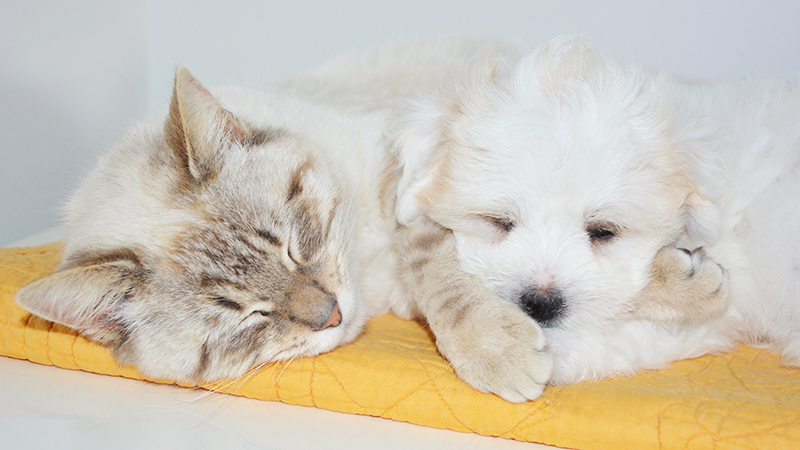 Giving both your cat and your new puppy to best chance of becoming willing housemates. How does your cat feel about dogs? When thinking about introducing a puppy to a cat, begin by looking at your cat. What past experience has she had with dogs? If you have visiting friends, or dogs to stay on occasion, how does she react? Does she flee the house and not come back until the dog is gone? Does she stand at a distance, fur on end and hissing? Or hide in a corner, peeking out suspiciously? Is she intrigued, carefully creeping forward to say hello? Does she get over excited and pushy? Each of these scenarios tell you something about how your cat might feel about your new puppy. Take this on board when planning out their introductions. Remember to take it very slowly and carefully with a cat who is afraid. If you have an adult cat, the chances are he will be seriously underwhelmed at the appearance of your puppy. But your puppy will probably find their appearance incredibly exciting. Your most important objective is to make sure that the cat and the puppy don’t hurt one another, whilst forging the foundations of future friendship. Because most puppies think cats are great. And the very first reaction of many pups to a cat, is to lunge toward this potential new furry friend. This is normally in an enthusiastic attempt to play. Cats are usually less easily impressed. They vary in their reaction to puppies. Some cats disappear for a few days after a puppy arrives. [wp_ad_camp_2]Others move discretely upstairs for a few weeks and refuse on any account to breath the same air as this offensive intruder. It is tempting to try and force the friendship, perhaps by making the two share a space in the hopes that they will ‘get used’ to one another. However, if your cat has access to the outside world as most cats do, this is likely to result in him packing his bags. And possibly moving in with one of your neighbors. Some cats are quite bold with puppies, even a little aggressive. They are not about to give up feline privileges and will give the puppy short shrift. Especially if he tries to get ‘up close and personal’ with them. This can work quite well, especially with larger, boisterous puppies. You do need to take a little care here though. Very small ‘toy’ puppies are occasionally mistaken for prey by cats. Disasters are uncommon but they do happen. Even a disciplinary cuff from a cat can hurt a puppy quite badly if it catches him in the eye. Knowing your cat, and how she is likely to react to a new puppy will be helpful in managing your expectations. And in letting you know how cautiously to proceed. However, the process for introducing them will still be very similar. So let’s take a look at each of these in turn, and how we can practically make sure that we do them. If you are having a little panic at the idea of supervising your puppy and cat constantly for several weeks, then I totally understand. Your new puppy will need pretty much constant supervision for the first few weeks and months he is with you anyway. When he arrives at 8 weeks old he will not be potty trained, he will be a stranger in a new house and will need lots of company while settling in. Whenever your pup isn’t being supervised by you, he should be safely tucked away in a puppy playpen or puppy crate. These bits of equipment aren’t just fantastically helpful when it comes to potty training, they will also enable you to be confident that he is not harassing the cat every time you need to leave the room. It may be quite entertaining to watch a small puppy set off in futile pursuit of the family cat. Who hops nimbly on to the back of the sofa, tail twitching. But cat chasing is a really serious problem in dogs and you don’t want to encourage it in any way. Failure to teach your dog not to chase cats can result in serious trouble later on down the line. The problem is, chasing is intrinsically satisfying to dogs. The more your puppy does it, the more he’ll like it. You can quickly end up with a dog obsessed with chasing any moving object. It won’t be long before a chase takes him into a road or gets him lost. Preventing the chase means using barriers and/or restraining the puppy. 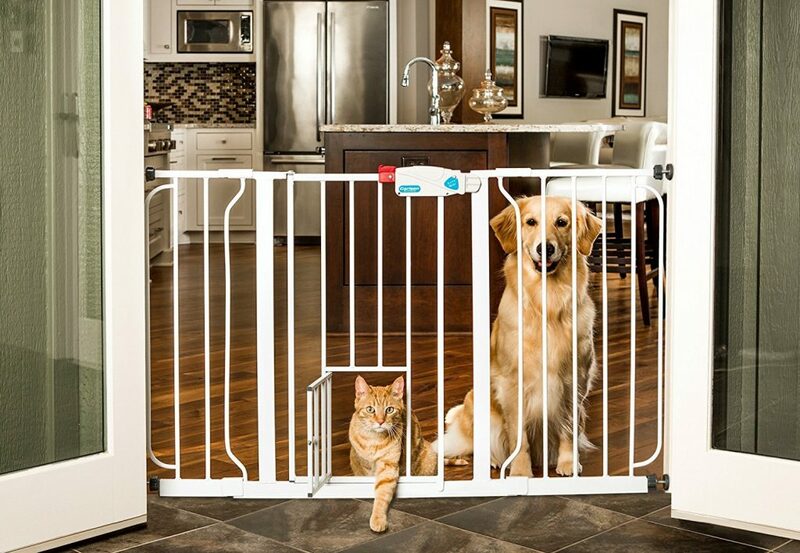 Baby gates are a great way to separate cats and puppies. Most cats can walk through the bars or hop over the top with ease. You can even get them with cat doors. These ensure that your puppy cannot pursue the cat very far. 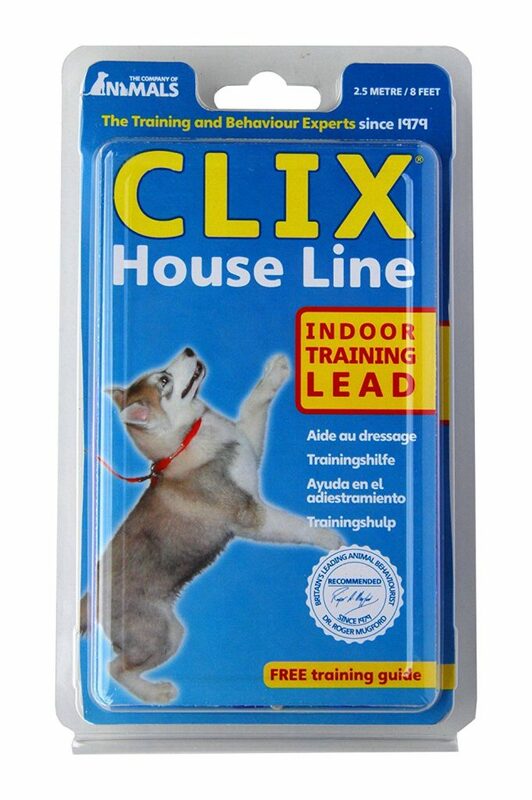 During the first few days in the house, or for longer with a determined puppy, you may also want to put the pup on a house line. This is like a short trailing leash which you can pick up when you need to intervene or prevent unwanted behaviour. 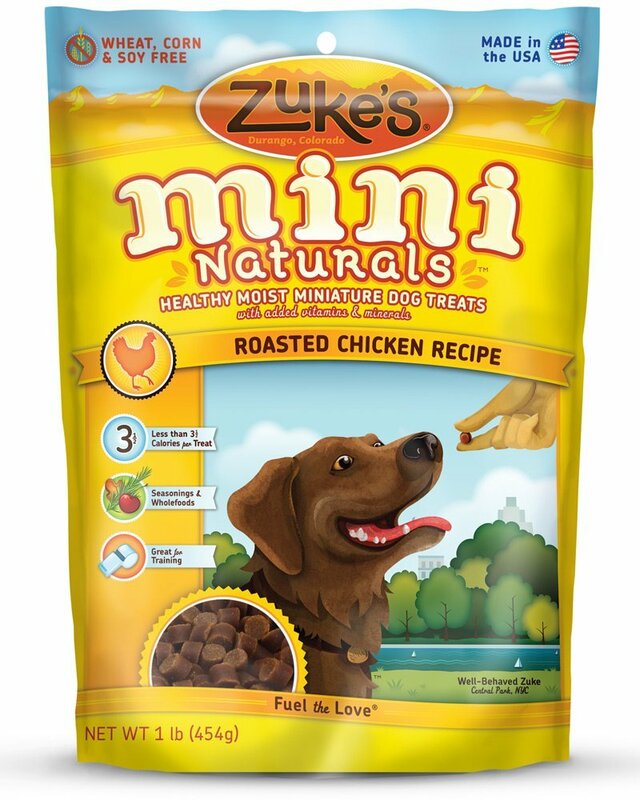 You can teach your puppy to pay attention to you and to obey simple commands using food rewards. Find out exactly how to do this here. Then gradually help him do these things for very short periods whilst he is restrained from chasing the cat and whilst the cat is in the room. He may find this difficult to begin with, but be patient. Make sure that you have some tasty and rewarding treats to give him. If he cannot get at the cat, he will eventually get bored and begin to focus on you. You may need a friend to hold the cat as far away from the puppy as possible, whilst you focus on waiting to get your puppy’s attention and rewarding him for it. To encourage him you will need very high value rewards to start with. Roast chicken works well. You will be able to ‘fade’ these as his arousal levels drop. Over time, you will be able to move the cat closer to the puppy. But still keep the puppy’s attention firmly on you. It may seem that the cat will never get used to the puppy if he keeps disappearing. But in fact, your cat is far more likely to be willing to spend time with the puppy if he knows he can leave whenever he wants to. Make sure that you give him access to an area of the house that the puppy is not allowed to be in. Baby gates are ideal for this. 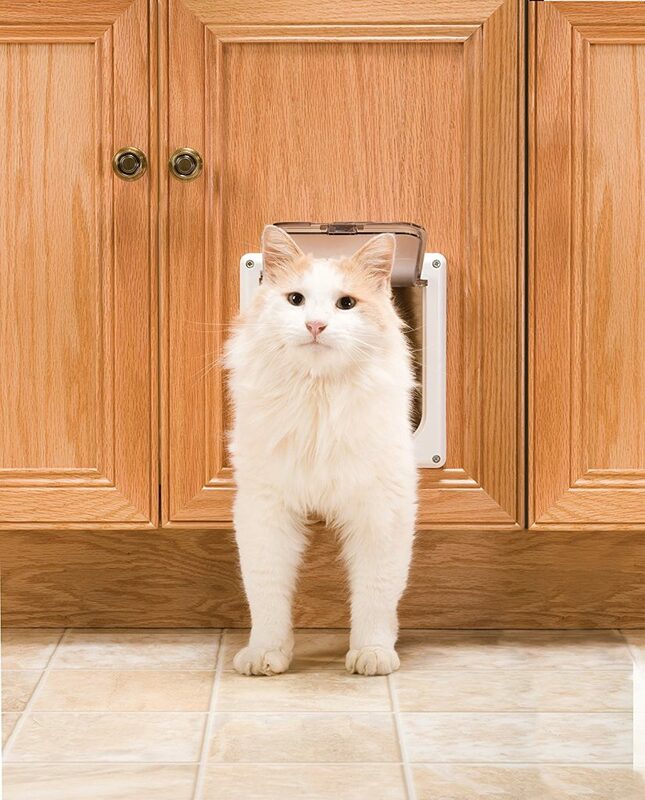 In addition to the baby gates, if you don’t have a cat flap, consider getting one installed. If your cat is allowed outdoors, but usually needs you to let them out, this will allow them to choose when to come and go. Can dogs and cats get along? As long as you introduce them carefully, slowly and with the right supervision, there is no reason why many dogs and cats can’t get along. Some might become friends and even playmates within a few weeks. Others may take a lot longer, months or even years to become happy to settle down in the same space. The important thing is that you let them go at their own pace, and make sure that they are both kept safe as you make the journey. Many wonderful, lifelong friendships have been formed between cats and dogs. 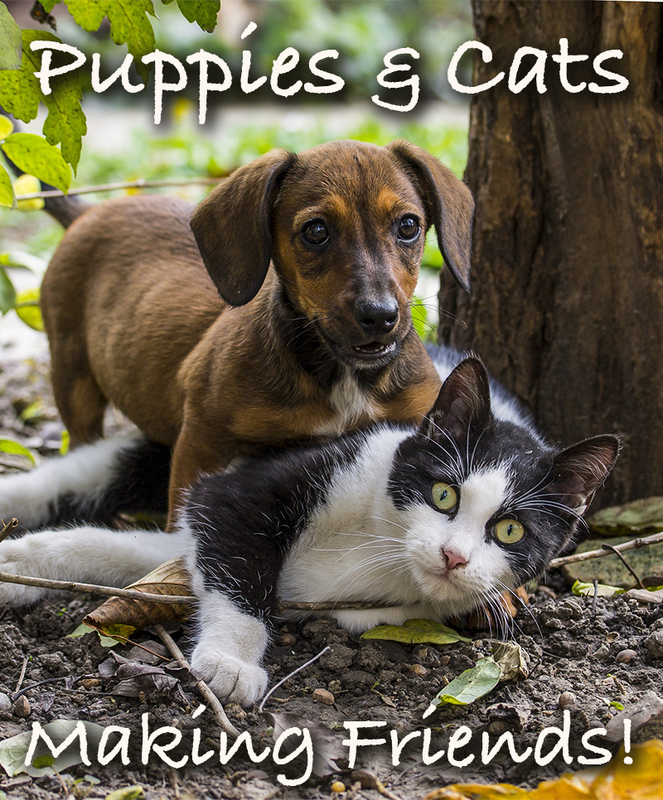 [wp_ad_camp_1]Many of them got off to a bit of a rocky start so try not to worry if your cat and puppy are not ‘best mates’ yet. You can help teach your puppy to be calm around the cat but it is very important to prevent a chasing habit from getting established. Never let your puppy chase your cat, no matter how amusing it may be. And teach the puppy to pay attention to YOU whilst the cat is nearby. Don’t begrudge the time it takes to do this right, it’s well worth the effort and will help you establish the foundations of good behaviour for the future. My 6 year old male cat is attacking my 11 week old female puppy. I have to keep them separated because the cat is growling like a mountain lion, hissing, spitting and chased the puppy and hit him square between the eyes. They only see each other through a screen door that my husband put up. The cat grew up with a dog and I don’t understand this at all. Any suggestions would be appreciated. Buy a cat loo or two. 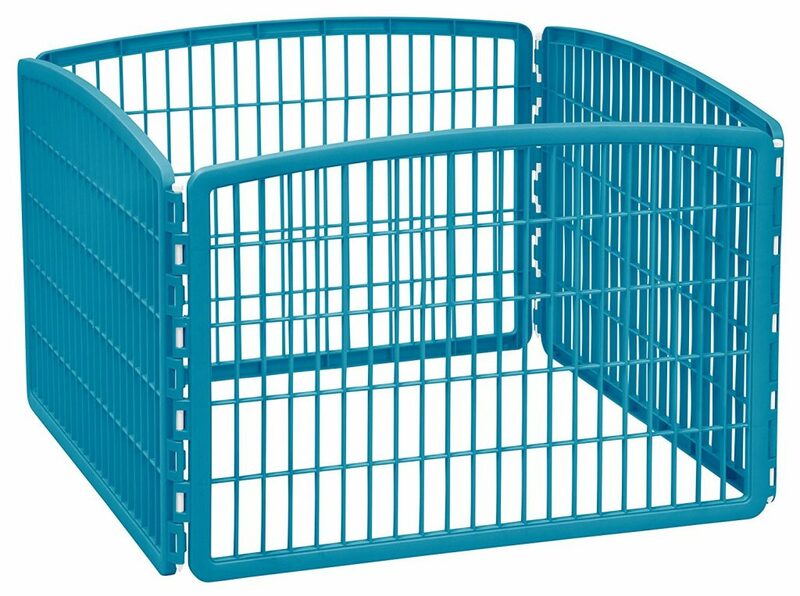 I got mine from Wayfair and it keeps the dogs out of the litter box and gives the cat privacy. It’s easy to open up to get at the litter box. It also makes a nice table to put things on such as books or the treat jar. What a great guide! I love the way you explained why it is important to make an escape route for your cat. Cats can only feel at ease around a restless puppy if they have an option to easily escape. Our Felines don’t even tolerate us, humans, all the time so how could they a puppy that has way more playful energy than cats? Next time someone asks me how to get their puppy and cat to love each other I will direct them to your guide.